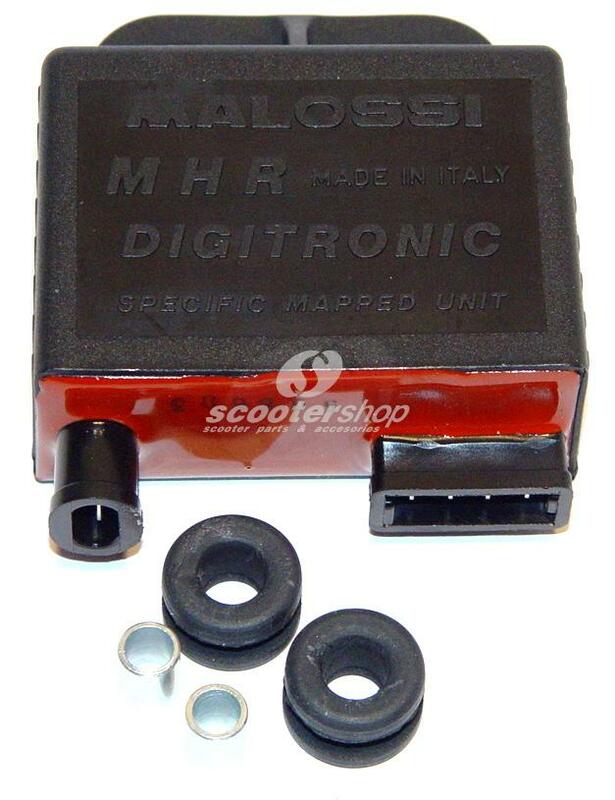 New Malossi product. 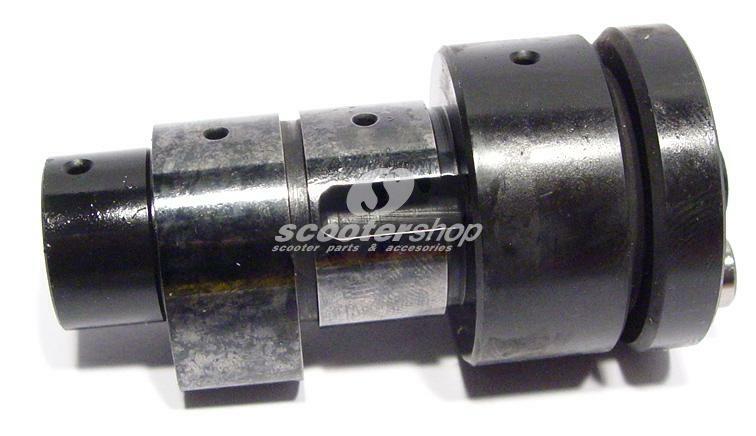 Sport valve kit for 4-stroke engines with materials that guarantee long term use and durability (TITANIUM). 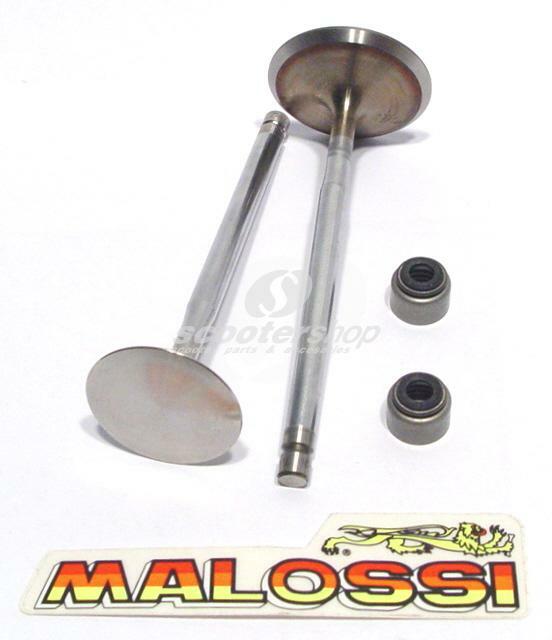 Flawless operation - great combination with the Malossi cylinder.